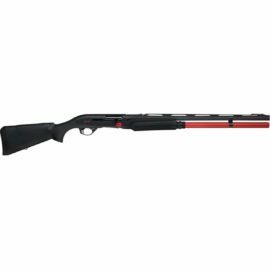 We keep a wide selection of Benelli semi auto shotguns on our shelves in stock. You will find the popular Supersport, Vinci and the M2 in various different combinations. 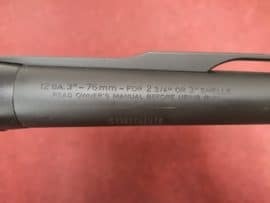 We keep both 12 and 20 bore in stock. Please give us a call to be quoted our cheapest price. You won’t be disappointed. If you can’t find what you are looking for then please feel free to get in touch with our gun sales team on 01732 841311.